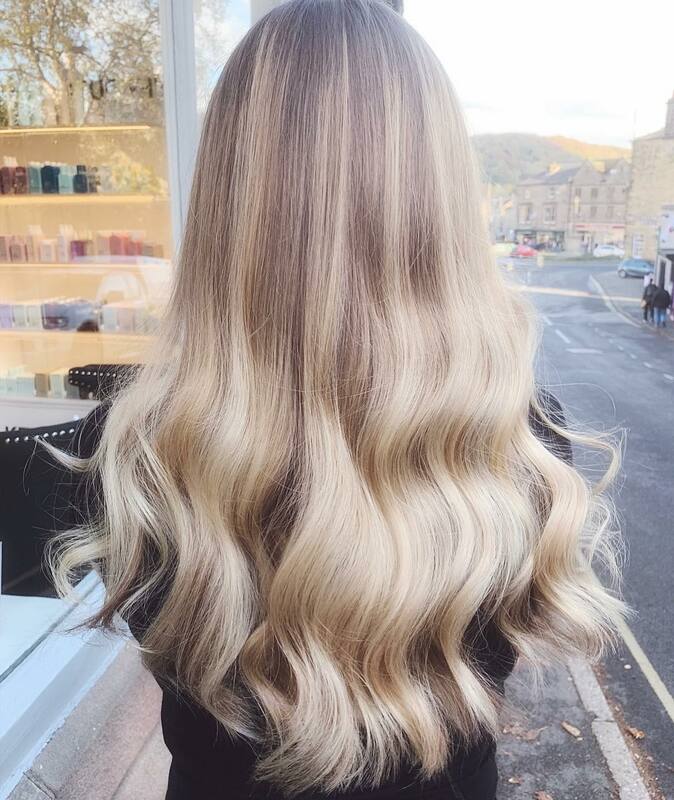 TAPE HAIR EXTENSIONS | BLACK FRIDAY OFFER £80 OFF! £80 Off all new sets of tape extensions ends Friday!! To claim the £80 offer you will need to book your FREE consultation here or call 01629 814624 – Ends on black Friday and needs to be used within 30 days from consultation. Tape extensions are the flattest most seamless looking extensions with NO damage to your own hair. NO HEAT, NO GLUE, NO BREAKAGE. All consultations are free of charge and I will be able to answer any concerns or questions you may have. 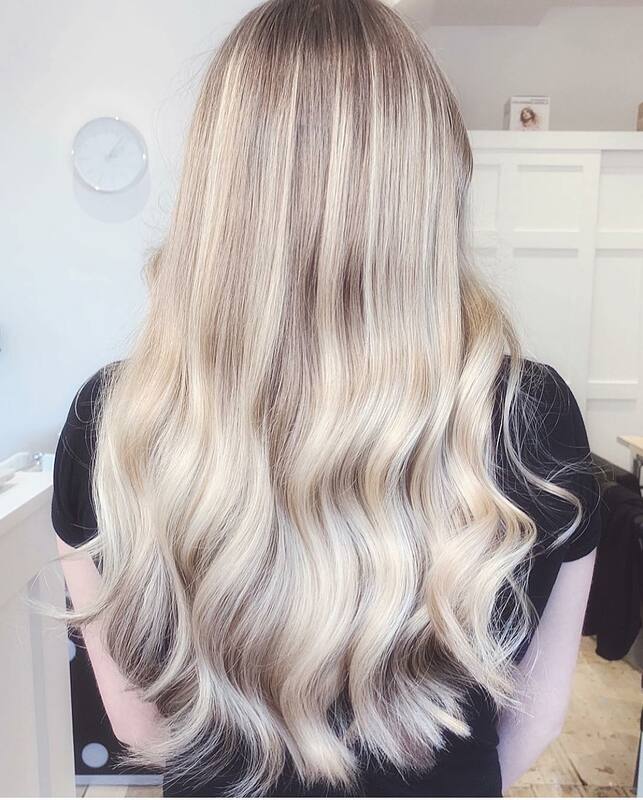 Using 100% real Russian/Mongolian double drawn hair makes the extensions completely unique. We provide the best, quality hair which lasts and has minimal tangling. 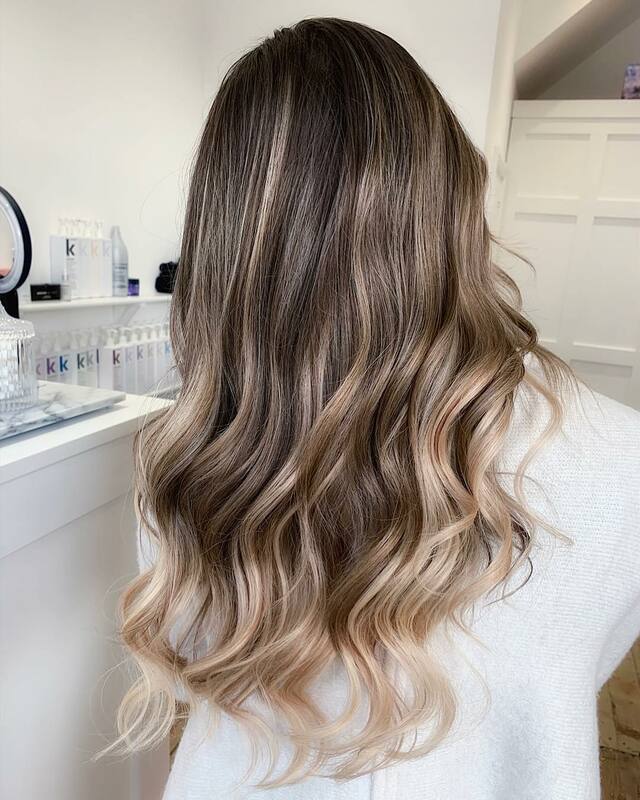 Tape extensions can be worn for up to 2 months. 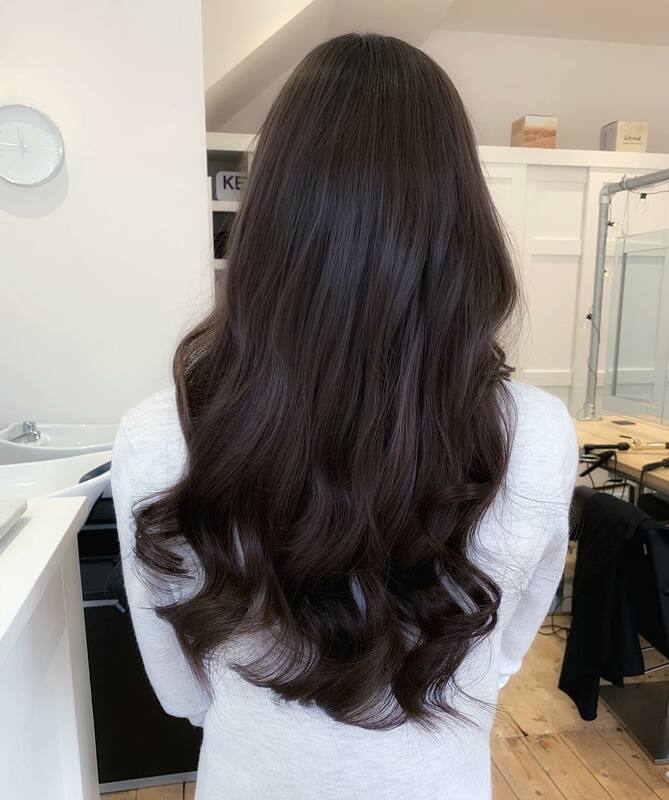 After the 2 months, your hair extensions will need to be removed and then re-fitted. Some clients like to have a weeks break to cut and/or dye their natural hair. The extensions are applied by sandwiching a slice of your own hair into two identical pieces of tape extensions. This is built up row by row until the desired look is achieved. The average set of hair extensions costs £300 and maintenance costs £65/£75 every 2 months. The price will be confirmed on your consultation depending on length, thickness and colours. All prices are an estimate and can be confirmed on consultation. They include, fitting, cutting and any aftercare advice. A deposit of £100 will be required and is non refundable. 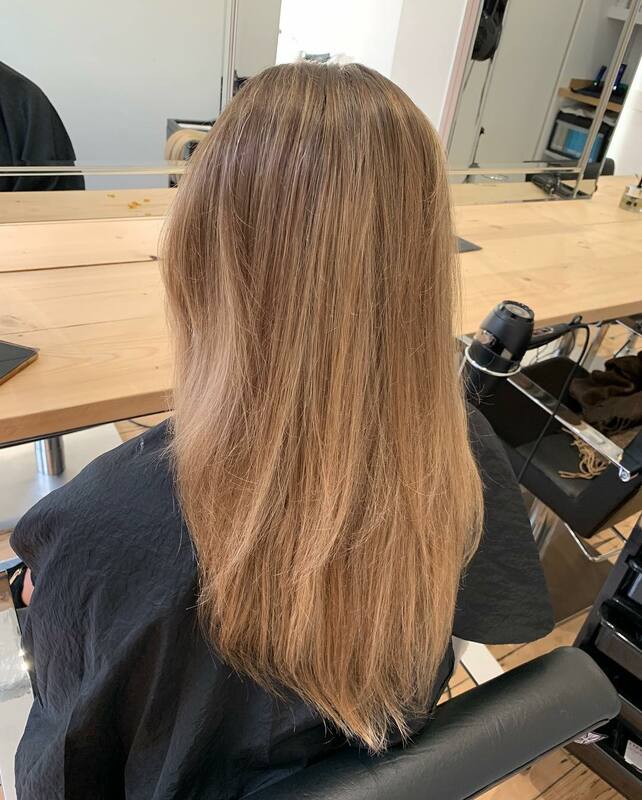 Hair can be re used for up to 12 months if they are looked after – this brings the overall cost down as you will not need to pay for new hair every few months – just a re-fit! 75 grams of 18 inch tape extensions. Using our new colour range of dark rooted hair we can custom design your colour without having to dye your natural hair. Before & After 75grams of 18 inch ombre tapes & half a head of baby highlights. 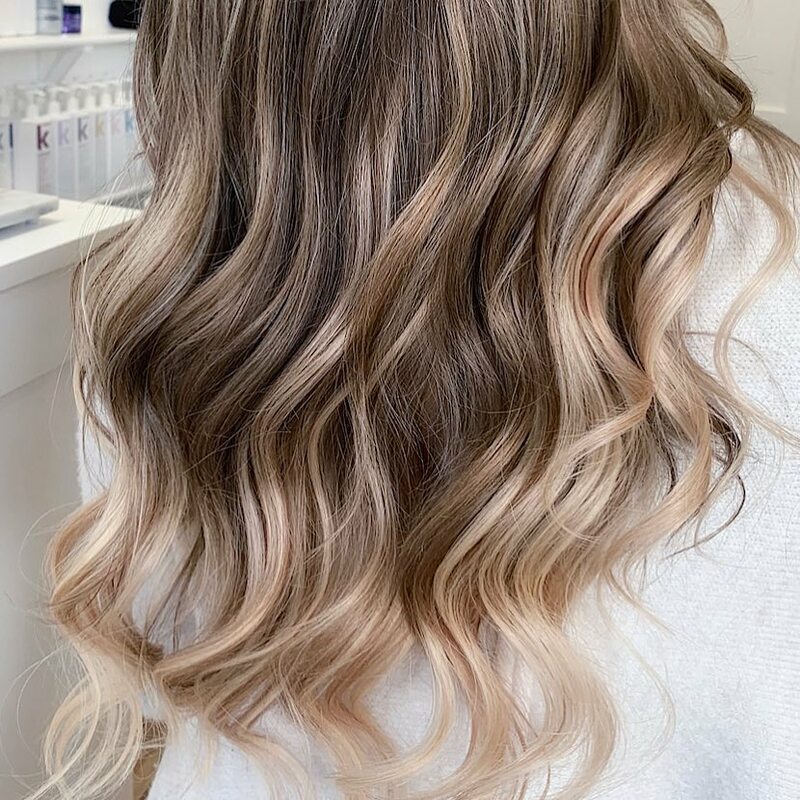 We added 25 grams of our clients natural colour to add some texture and to still keep it looking natural and added 50 grams of a bleach blonde to completely transform and lighten her overall colour. Tape extensions are so easy to look after and style. We sell the Kevin Murphy range of products which work perfectly alongside hair extensions. 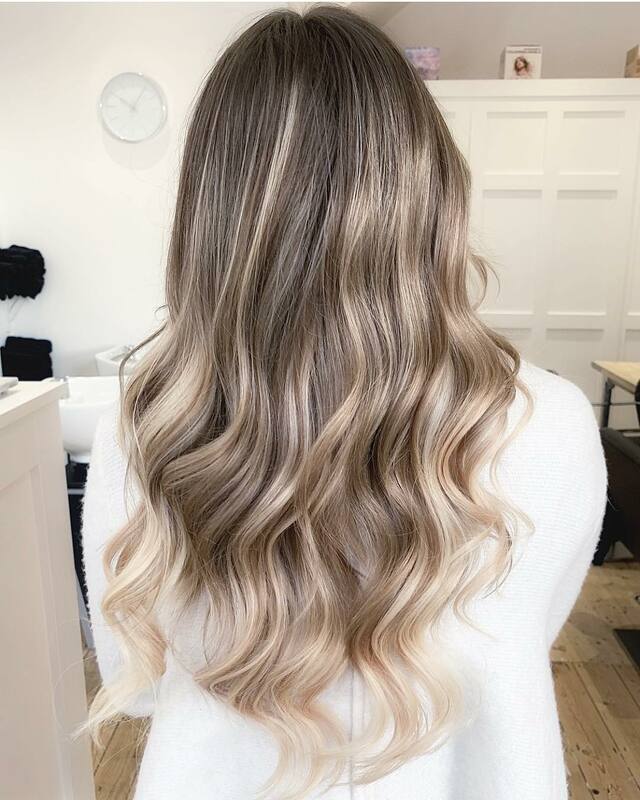 They’re all sulphate and paraben free and full of natural ingredients and oils to keep your hair extensions in perfect condition. Please let me know if you have any questions or would like to book in for princess hair!! BOOK NOW ANGELS or call 01629 814624 – Ends on black Friday and needs to be used within 30 days from consultation. WHY DOES WEDDING HAIR COST SO MUCH?